Guest blog courtesy of my friend Joanne. Galleries of carousels. Her guest blog exemplifies connection, which was a weekly photo challenge a few weeks ago. 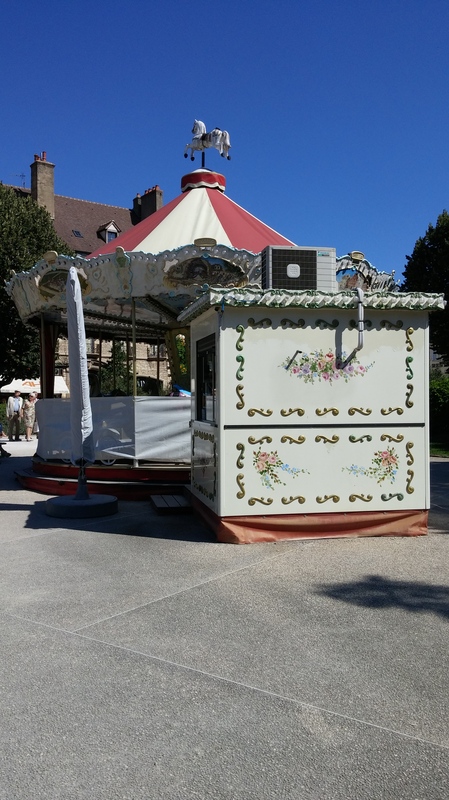 This the Fairy Tale Carousel in Geneva Switzerland you can watch it moving on youtube, here is a link Joanne sent to me. 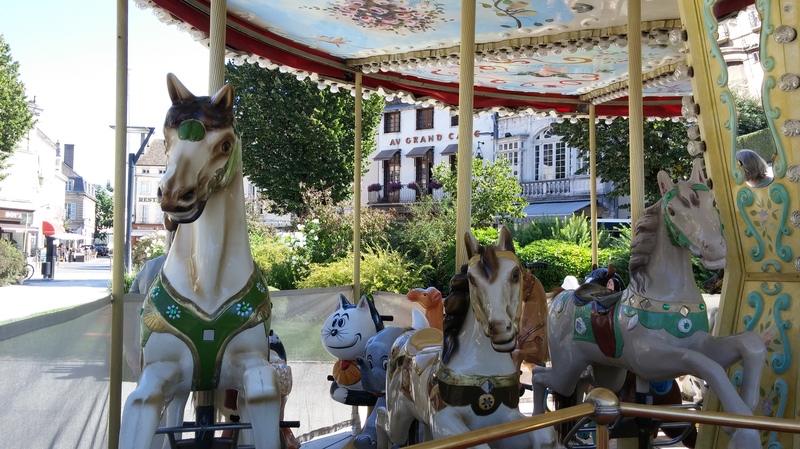 Thanks Joanne for sharing your carousel photos. Wow! Such beautiful photos! Carousels are so much fun, and quite magical! My granddaughter always loves them, but I think they are enjoyed by all ages. Nice selection! The one on youtube from Switzerland is unique!! They are so beautiful and the memories of riding a carousel put a smile on my face this AM. Thanks guest blogger Joanne and thank you too Ruth E to always starting my morning off in a good way! A nice memory. Thanks for sharing Colline. Such a worldly blog you have; it’s always fun to see what treasures your connections across the globe share. 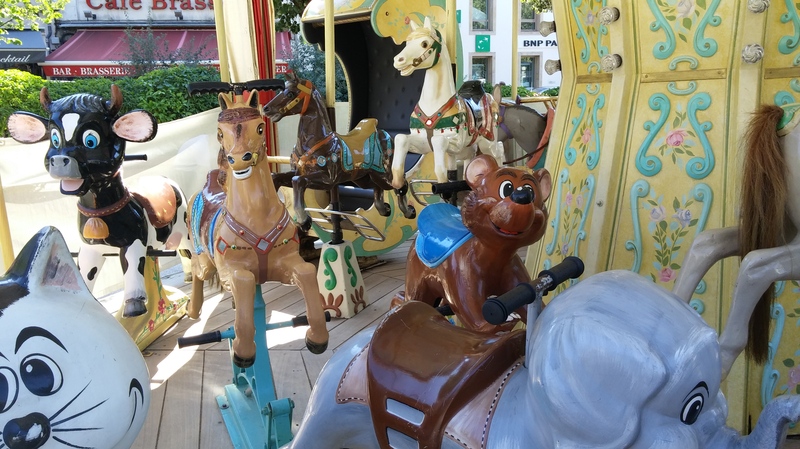 As a child I was scared of carousels; I think it was the painted features on all of the animals; they looked kind of menacing to me. All 3 are wonderful. I am drawn to the novel expressions on the cat & cow and from Beaune. Carousels are just so beautiful and fun. I always smile when I am around one. Great photos.